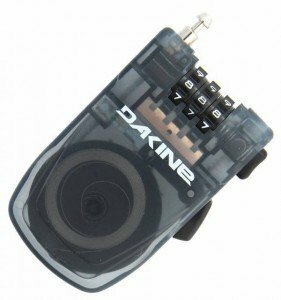 Snowboard locks are the best thing you can buy to protect your snowboard from being stolen, apart from never leaving your snowboard unattended! 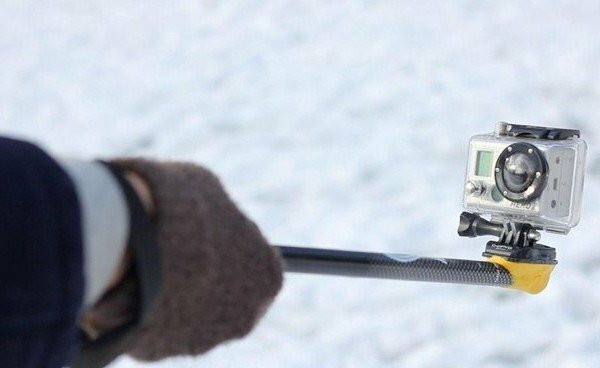 A snowboard lock is your best hope of securing your snowboard. 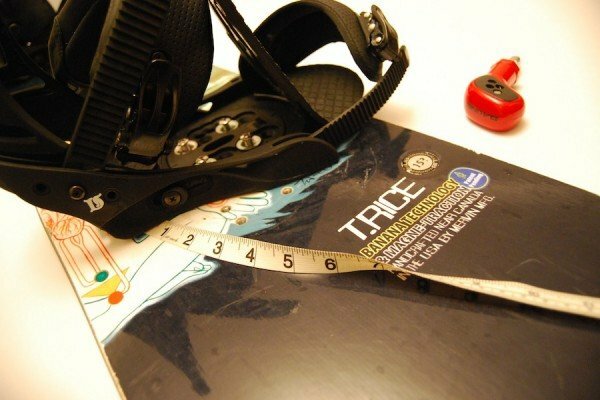 Secure your snowboard bindings side down in a rack (locals in resort areas know that if you have your boards binding side up you are likely from out of town. Why is this important? Some thieves drive around with power drills and can steal your bindings in 10 seconds if you have them binding up. 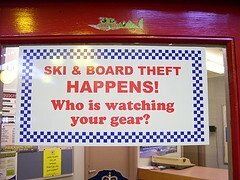 Some thieves take tools on the slopes to break locks but they are 99% more likely to steal a board that doesn’t have a lock on. Permanent marker initials into sidewalls with small lettering so its not noticeable unless you know. Try to etch your name into your bindings and do something to your board to make it unique, like a very specific stomp bad or something someone else won’t notice, maybe your name in Sharpie under the bindings. 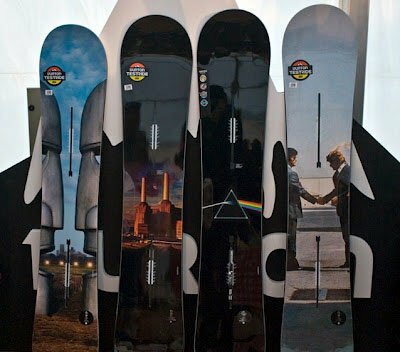 Complain and ask them if they can give you a ‘proform’ for whatever snowboard company you like. If you are super awesome charismatic they’ll give you one. A ‘proform’ is an access code used to get gear directly from the manufacturer at huge discounts. They’ll often sell boards with cosmetic defects, protoypes models that never saw production, and excess inventory at 60-85% off. If you want to add a bit of weight to your request, tell them that your friend had his board stolen at a competing resort and they gave them a pro form. 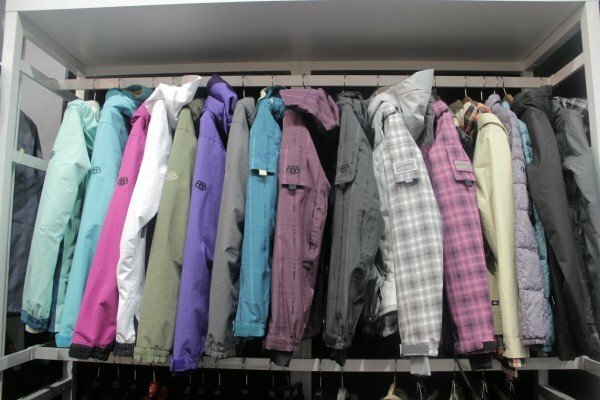 Finally check with the mountain security, and provide them with the snowboard make and model, bindings, etc with pictures. They will keep an eye out for your board. There are of course insurance companies out there who would love to take your money from you in order to insure your snowboard. If you own a house and have contents insurance then you may be able to put your snowboard on this insurance for a little extra a month. 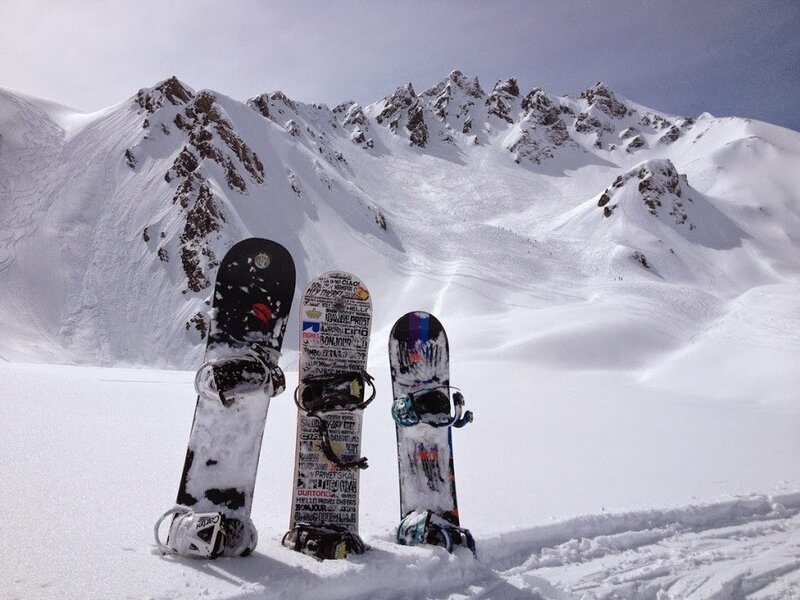 Shop around online to see what deals you can get to insure your snowboard. All great suggestions for protecting your board! Especially locking your rig, bindings facing in. It’s amazing how ballsy thieves can be!! Another suggestion is to register your gear with KarmaArmy.com. You can just store photos (take pix of all your gear BEFORE it gets jacked), make note of your serial numbers & descriptions ( bikes and other gear too) – if anything gets stolen, you can issue a KarmaAlert for your gear- which uses social media to get the word out locally and beyond. 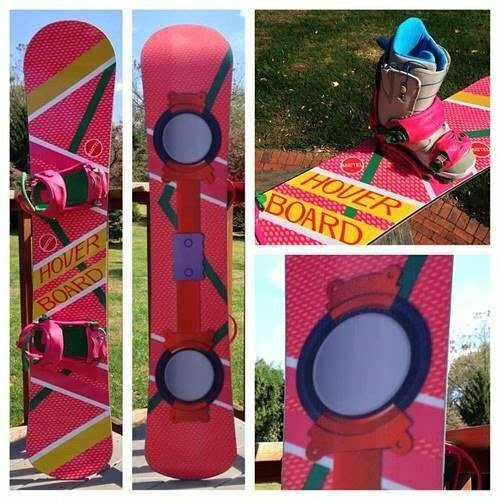 Each alert goes out by zip code , so you have as many local eyes out looking for your just stolen board. Pretty cool!